Louisa May Alcott (1832-1888)was born in Pennsylvania, the second of four daughters. 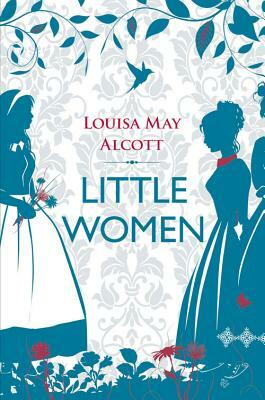 Little Women, loosely based on her own experiences, was published in 1868 and was an immediate success. In her later years Alcott became involved with the women's suffrage movement. She published her last novel, Jo's Boys, in 1886."